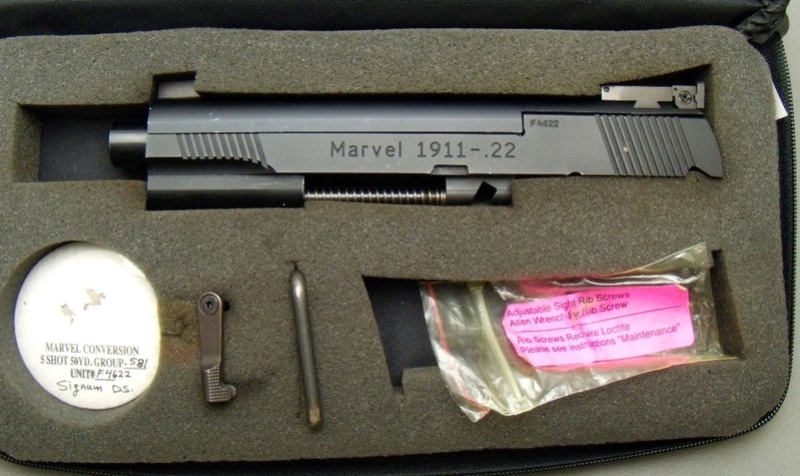 FS- Used Marvel 1911 22LR Conversion Kit UNIT1 with Adjustable Iron Sights, Slide Stop, Take Down Tool, Test Target (5 Shots at 50 yards, .581" group, 2 screws and wrench and a Marvel Canvas Case. 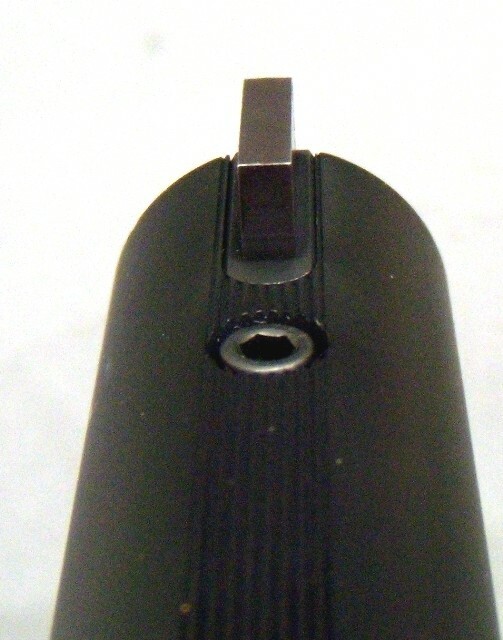 This unit does not lockback. DOES NOT COME with ANY MAGAZINES. 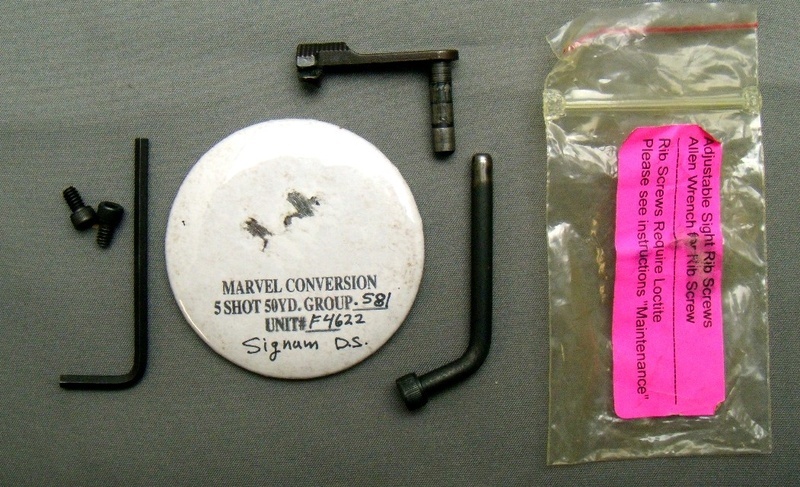 (MAGAZINES Can be purchased at Brownells, Midway or Marvel). 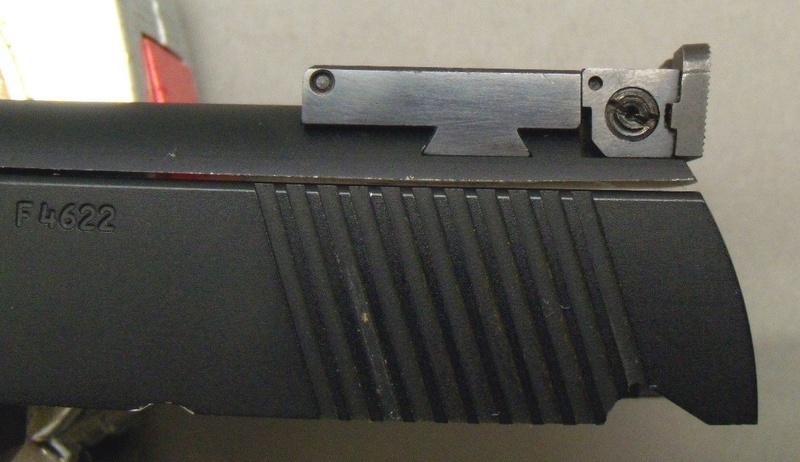 I used this for the Hardball gun for practice. Last two years used for the 22 Cal EIC matches. 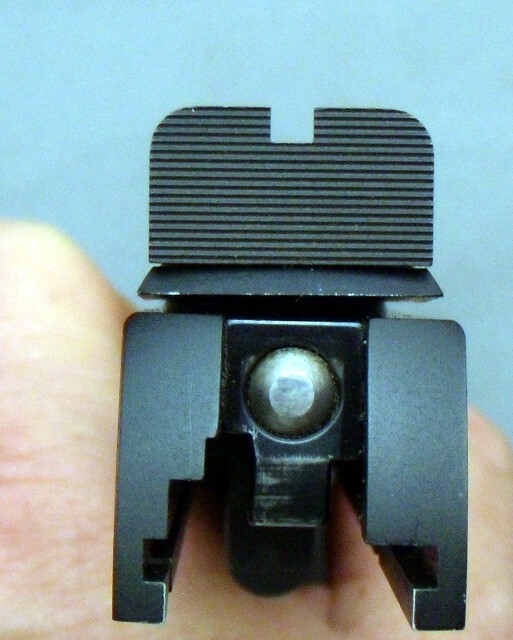 The rear sight is in good condition, see pictures. NO FFL REQUIRED. 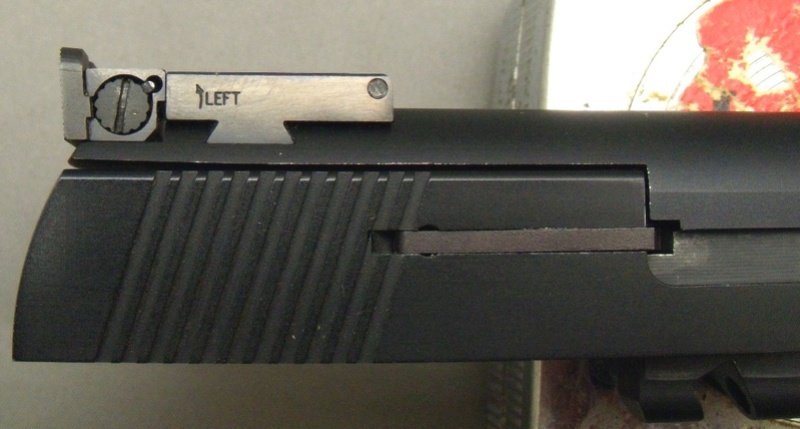 JUST THE CONVERSION NO LOWER 1911 RECEIVER. $285 Shipped and INSURED US Priority Mail. I accept PayPal, USPS MO and Personal Check. Feel Free to email me with any questions.